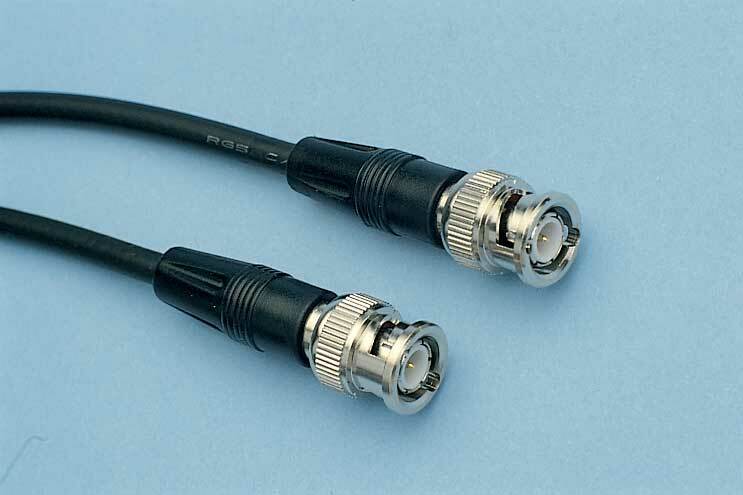 The unsung hero of AV, we ensure that all our cables available for hire are high quality and reliable. 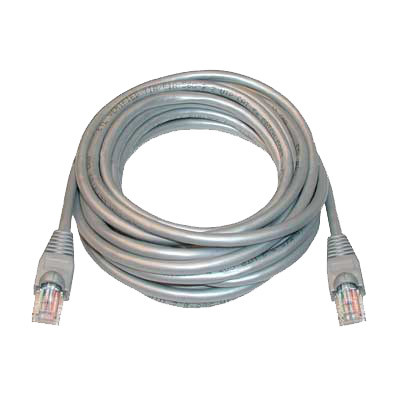 15 Pin HD Male – RGBHV Break Out Cable 1m. 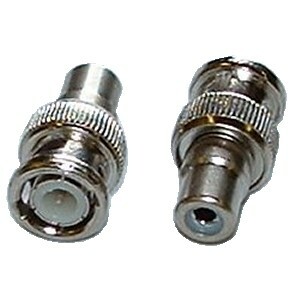 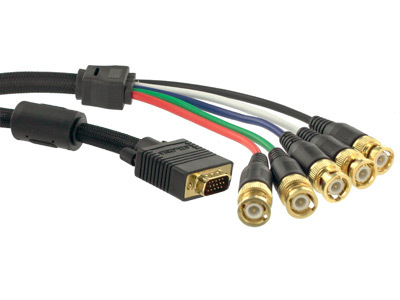 VGA Cable 1m M – M.
VGA Cable 2m M – M.
VGA Cable 5m M – M.
VGA Cable 10m M – M.
VGA Cable 20m M – M.
BNC Cable 100m 4 Way Multicore. 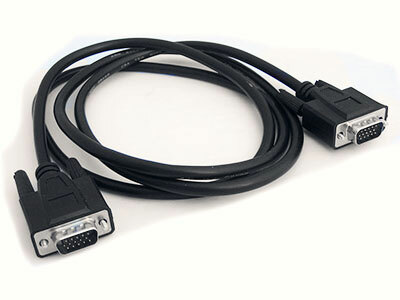 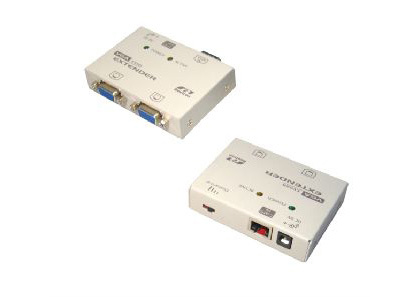 Cat 5 SVGA Extender Kit.